Do you have a routine you’re currently struggling with? Your morning routine, before bed routine, taking kids to school routine, exercise routine - which one is it for you? Many of us just can’t seem to make a new routine stick. So day to day, week to week, we struggle through our days, wishing we could get some control over this particular area of our life. It’s often on our mind but we feel too busy or too helpless to actually make a change. 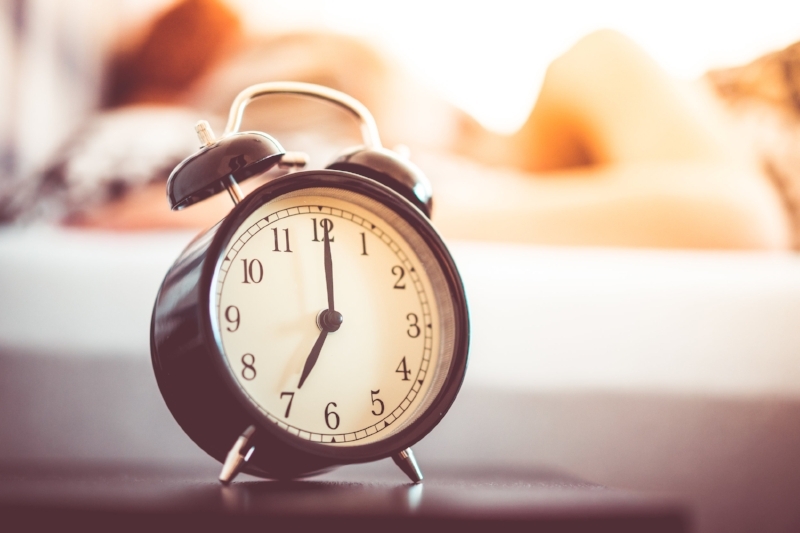 I was working with a client recently on her morning routine - when we first started chatting she was snoozing her alarm repeatedly, scrolling through her phone while in bed, and prioritising her kids’ breakfasts over her own, leaving her hungry and exhausted as she headed out the door. She knew it was time for an overhaul. It takes time to stick, but it is absolutely possible to get a new, ideal routine in place. So what are the steps? This is usually the most surprising and enlightening step to creating a new practice. We think we know where our time is going or where we’re going wrong, but until you write it down, it can be hard to quantify. Pick up your phone or take out a piece of paper and write down your current routine in black and white. Are you leaving work braindead, so skipping the gym? Are you frantically cleaning the kitchen before bed, then watching TV to help you doze off? Capture your current routine and from there you can move to step two. The perfect routine is often what we’re dreaming about day to day, lamenting that we’re never going to get there. My client found this exercise a lot more straightforward than capturing her current routine - among other things, she wanted to do yoga each morning, have a quiet cup of tea before her kids woke up and then eat a relaxed breakfast with them once they woke. Over a few months, we replaced old activities with new, manageable ones each week. Rather than launching into a 60 minute yoga routine each morning, we added five minute stretching videos to three of her weekday mornings (Yoga with Adriene, we love you). She found it tough to make four breakfasts in the morning so grocery shopped for some easy options to have in the cupboard, and sometimes prepped breakfast the night before so it was ready to go once the day got under way. Week by week, new habits were developed and the baby steps started to stick. What’s so heartening is once you have your current and ideal routine noted down, you can chip away at the changes, then (the best part!) go back and review your progress once your new routine is in place. To see how far you’ve come is super motivating and you can then apply this process to any part of life that’s not going as you'd like it to right now. Which routine are you ready to overhaul? Start with writing down your current and ideal routines, then add a new habit this week to get underway.